What do salvage yards do exactly? 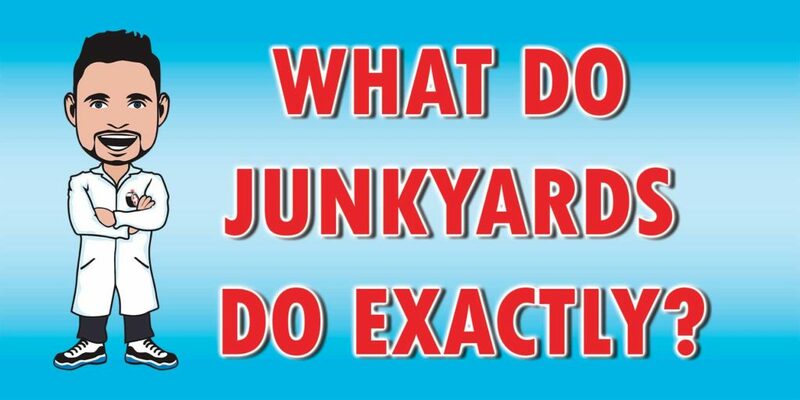 Junk Car Medics » Blog » What do salvage yards do exactly? The reason that salvage yards have several different names is because they do a few different things, all of which can be useful to a car owner. Remove parts from junk cars. When auto salvage yards receive an end-of-life vehicle, they’ll first strip the car of all its useful parts. Most junk cars have at least some components that could still be used for something. Salvage scrap metal from junk cars. Next, wrecking yards will crush the rest of the car and sell it for the weight of the scrap metal. Resell car parts to consumers. Most salvage yards also sell these salvaged parts to other car owners. You can get usable car parts for a good bargain at salvage yards.